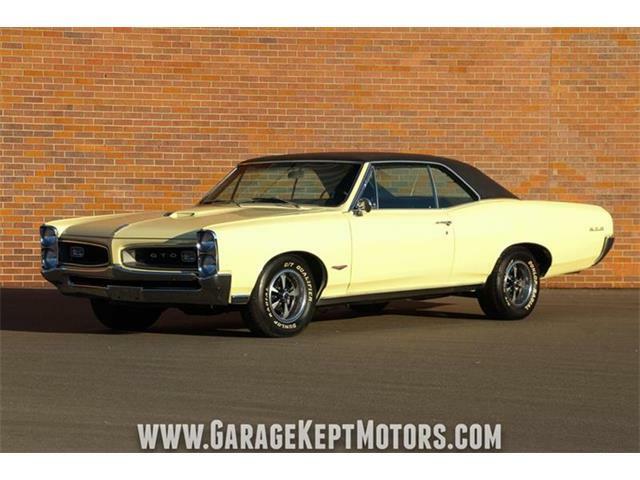 In 1963, Pontiac Motor Division general manager Pete Estes and chief engineer John DeLorean sat down with the division’s sales manager, to discuss their new 1964 GTO muscle car. 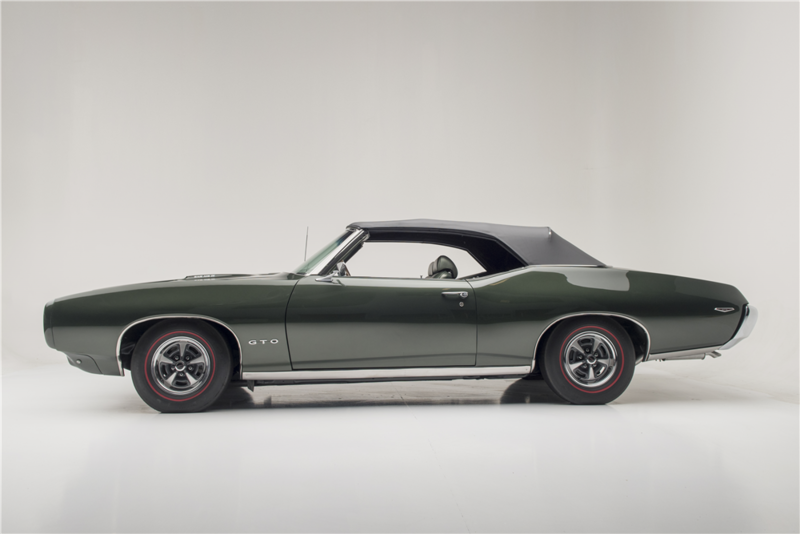 Editor’s note: This is the 26th in a 30-day sponsored series featuring cars to be sold January 23-31 during Barrett-Jackson’s 45th Scottsdale auction. 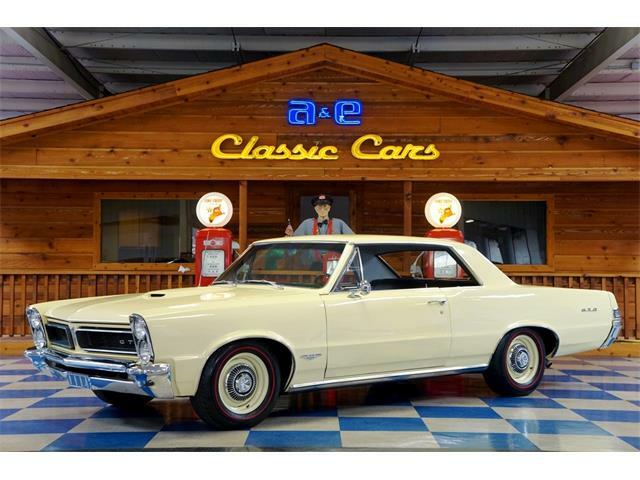 In 1963, Pontiac Motor Division general manager Pete Estes and chief engineer John DeLorean sat down with the division’s sales manager, Frank Bridge, to discuss their new 1964 GTO muscle car. 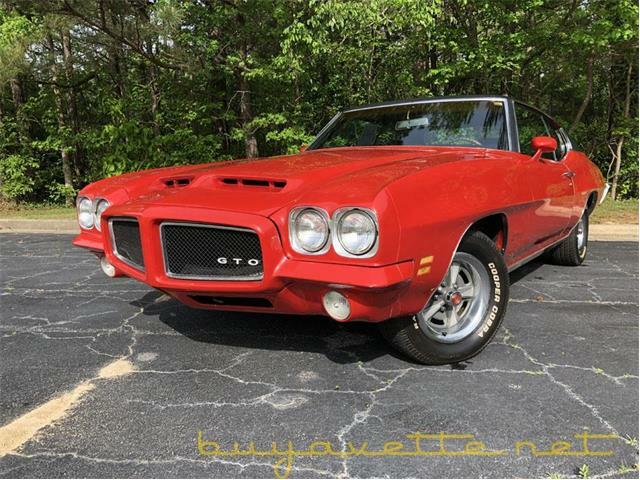 Confident the GTO would be a hit, Estes and DeLorean had to negotiate with Bridge, whose job it was to keep the hundreds of Pontiac dealers happy. 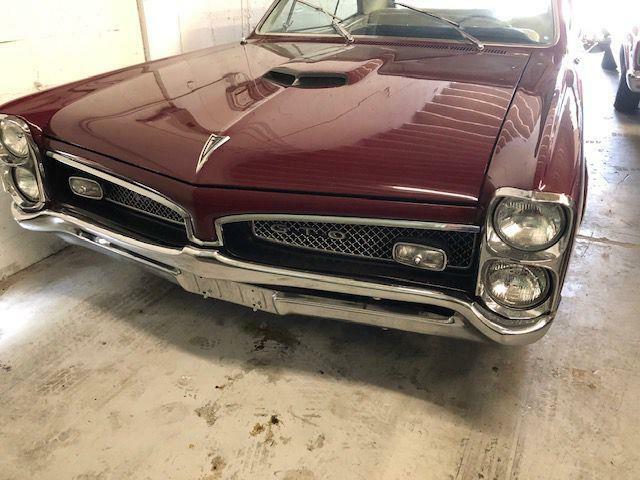 Surpassing all predictions, over 30,000 GTO’s were sold. The success of the GTO can be attributed to its combination of a big-block V8 with a mid-size body platform as well as being marketed as being performance-oriented. 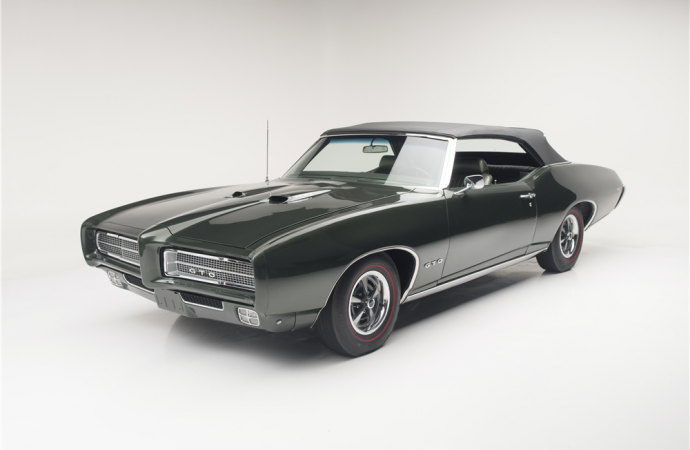 While Pontiac built 502,929 GTOs between 1964 and 1972, they weren’t all created equal. The standard 389 (or 400 from 1967-1972) guaranteed burnt rubber, explosive acceleration, thrilling top speeds and a date every Friday night, but some customers demanded more. 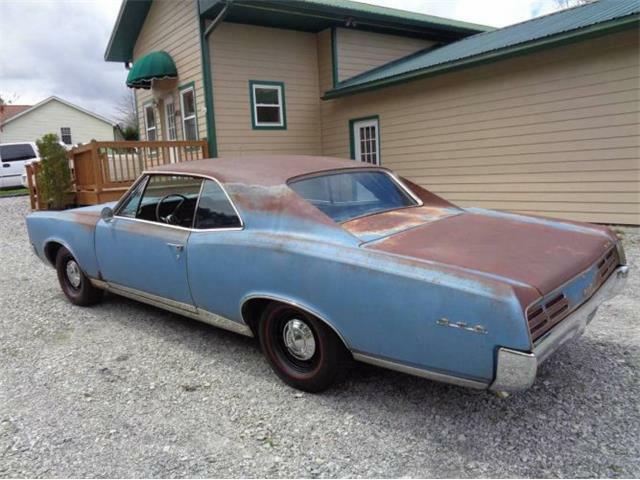 Fortunately, Pontiac stood ready with enough ammunition to keep them ahead of most competitors. 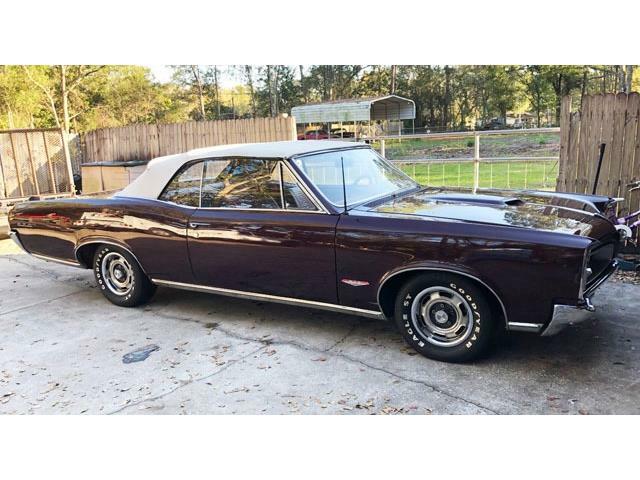 Being offered as part of the Thomas Stutzman Collection at no reserve at this year’s Scottsdale auction, is a 1969 Ram Air IV GTO Convertible. This car is one of only 14 equipped with the firm-shifting Turbo 400 automatic transmission and 3.90:1 axle. 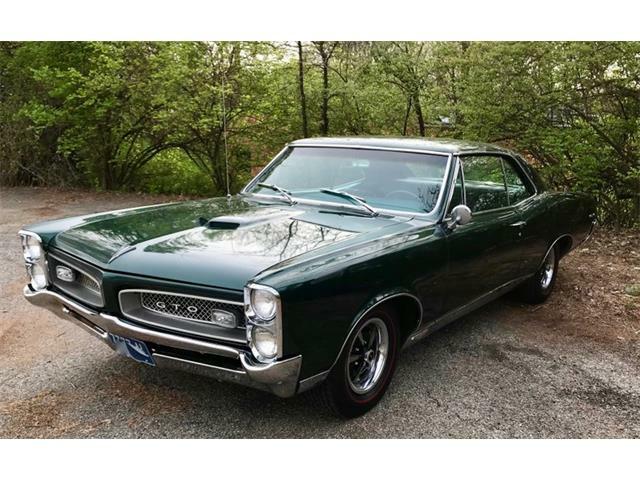 It wears Midnight Green metallic paint and a black folding top. Completely restored by Pontiac historian Jerry Burge of the Atlanta Hot Rod Shop, it’s believed to be correct right down to the rare and often overlooked canister resonators poised ahead of the twin exhaust tips. Under-hood details are equally crisp, including the elusive Winters foundry aluminum intake manifold (Winters also supplied the 3×2 manifolds for the 427 Corvette) and 722 cylinder heads. Cast directly into the exhaust port roof, the numbers identify them as desirable round-port castings with huge 2.11-/1.77-inch valves and superior flow characteristics than the D-port heads used on lesser GTO 400s (which bear casting numbers 48 for quick identification). 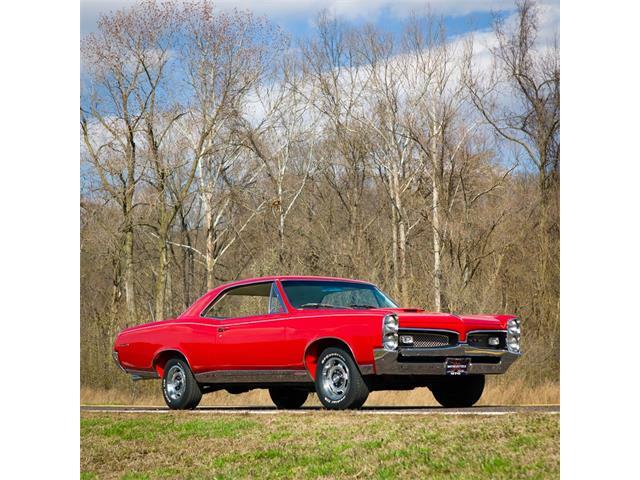 In 2013, this GTO was concours-judged at the Pontiac-Oakland Club National Convention and scored 368 out of 400 points, receiving the Concours Gold award for excellence. 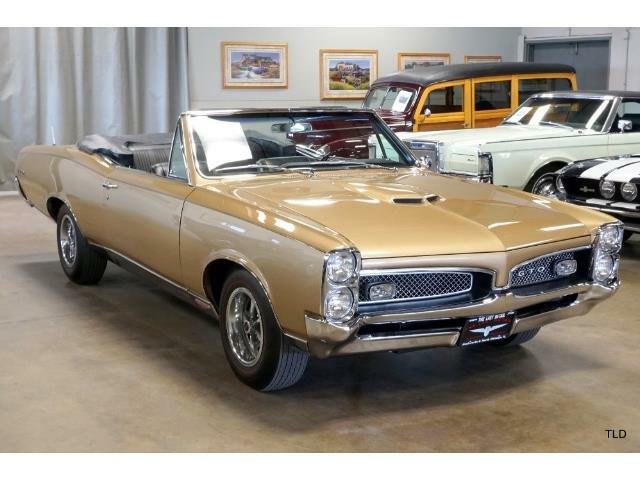 This is a rare and exceptional automobile that would be a welcome addition to any car collection. 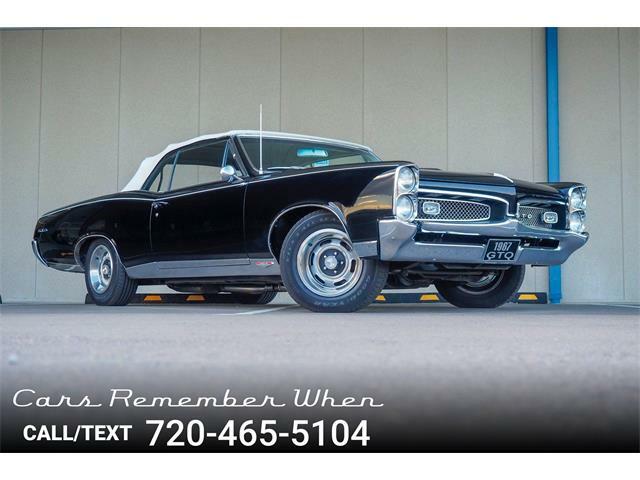 It comes with a complete set of the PHS paperwork, award information and Pontiac Division Window Sticker.